Well, not really. Just a couple. 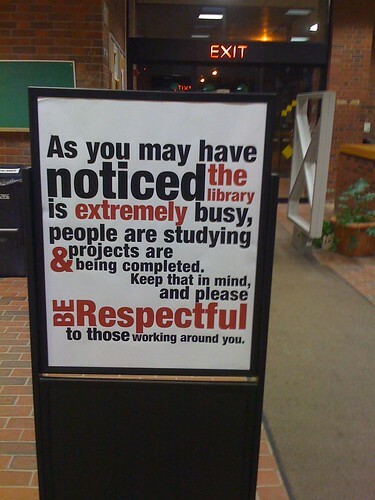 And given how rarely we put them up this semester as part of Dan’s New Sign Regime, I’m hoping that these will get noticed. 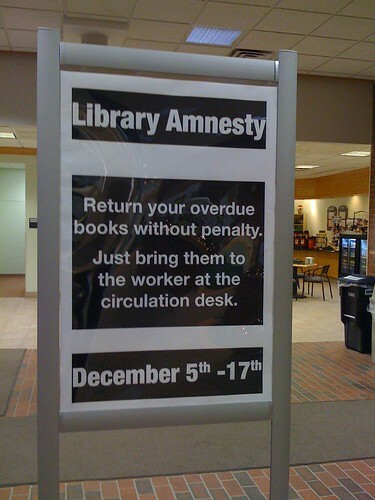 They’re pretty straightforward: Bring your stuff back, and please be respectful. So we’ll see how that goes… and if we learn anything. 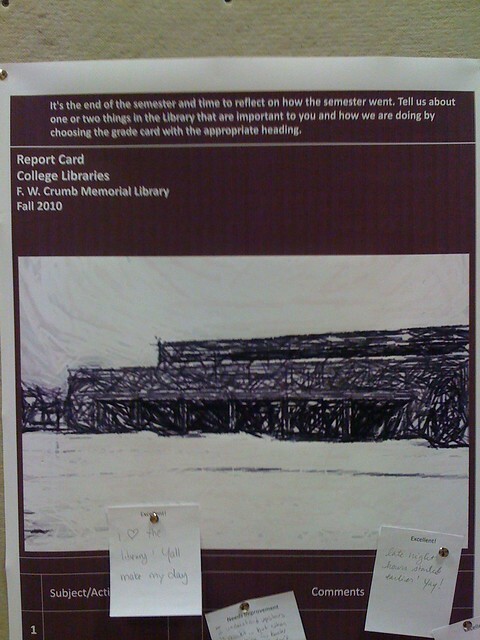 Speaking of which, it’s time for another “ask for feedback” poster, which Keith has themed around the end of the semester and grading. I have virtually fallen in love with Dan. NextNext post:video games teach management skills. no, really.